A5 drive slowly self adhesive vinyl labels. 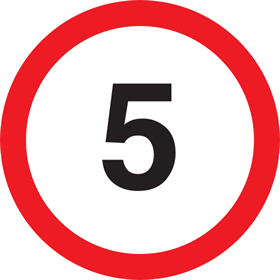 UK mandatory signs - A5 drive slowly self adhesive vinyl labels. 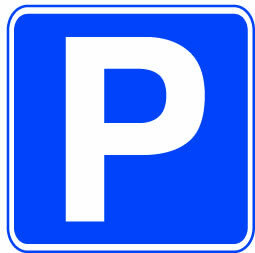 A5 drive slowly 1.2 mm rigid plastic signs. 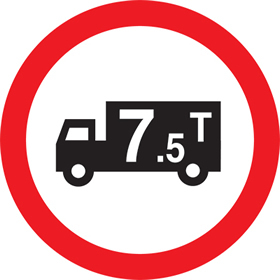 UK mandatory signs - A5 drive slowly 1.2 mm rigid plastic signs. 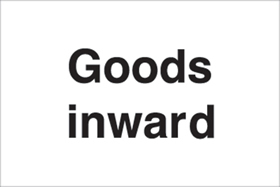 350 x 250 mm drive slowly self adhesive vinyl labels. 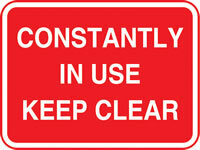 UK hazard signs - 350 x 250 mm drive slowly self adhesive vinyl labels. 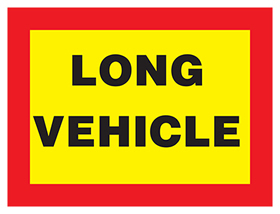 400 x 300 mm drive slowly self adhesive vinyl labels. 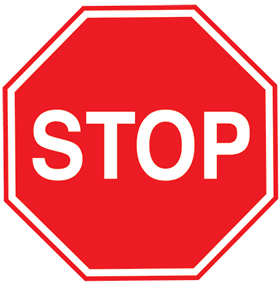 UK mandatory signs - 400 x 300 mm drive slowly self adhesive vinyl labels. 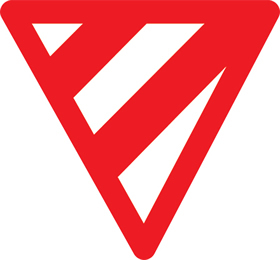 A4 drive slowly self adhesive vinyl labels. 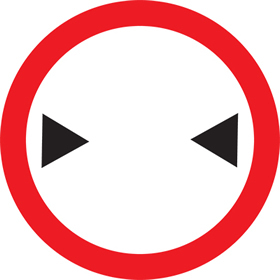 UK mandatory signs - A4 drive slowly self adhesive vinyl labels. 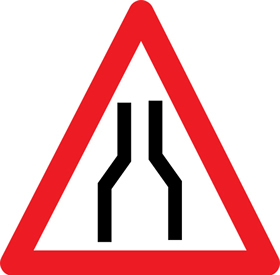 A3 drive slowly self adhesive vinyl labels. 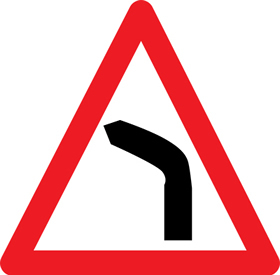 UK mandatory signs - A3 drive slowly self adhesive vinyl labels. 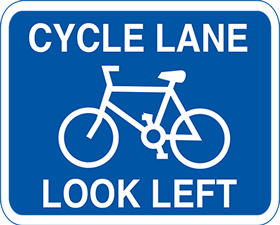 350 x 250 mm drive slowly 1.2 mm rigid plastic signs. 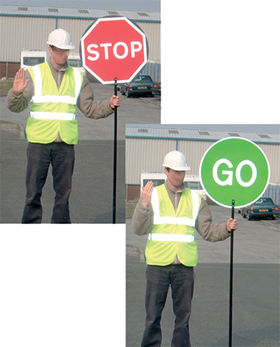 UK hazard signs - 350 x 250 mm drive slowly 1.2 mm rigid plastic signs. 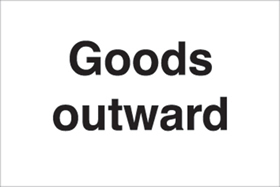 600 x 450 mm drive slowly self adhesive vinyl labels. 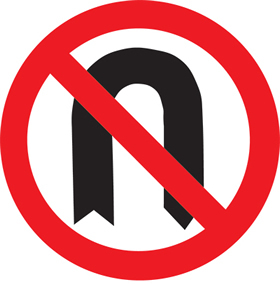 UK mandatory signs - 600 x 450 mm drive slowly self adhesive vinyl labels. 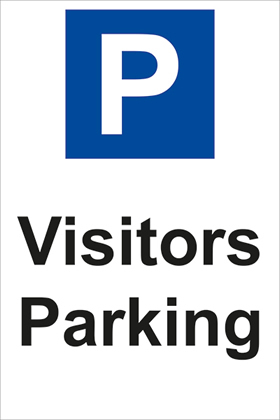 A4 drive slowly 1.2 mm rigid plastic signs. 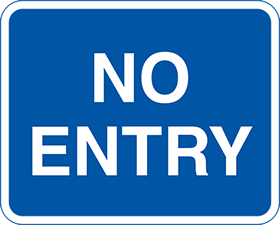 UK mandatory signs - A4 drive slowly 1.2 mm rigid plastic signs. 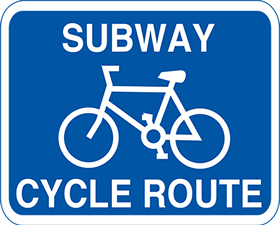 400 x 300 mm drive slowly 1.2 mm rigid plastic signs. 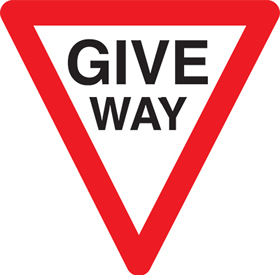 UK mandatory signs - 400 x 300 mm drive slowly 1.2 mm rigid plastic signs. 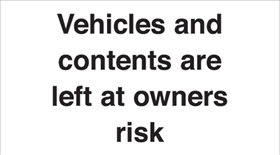 Multi pack safety signs & labels - A5 drive slowly self adhesive vinyl labels 6 pack. 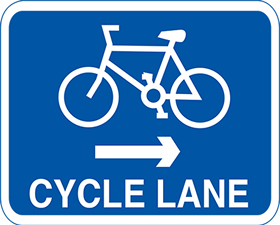 A3 drive slowly 1.2 mm rigid plastic signs. 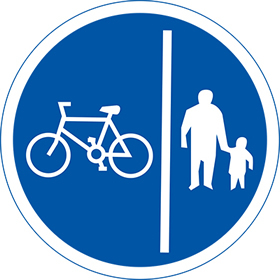 UK mandatory signs - A3 drive slowly 1.2 mm rigid plastic signs. 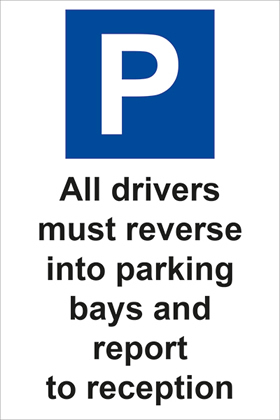 A5 drive slowly 1.2 mm rigid plastic signs with s/a backing. UK mandatory signs - A5 drive slowly 1.2 mm rigid plastic signs with self adhesive backing. 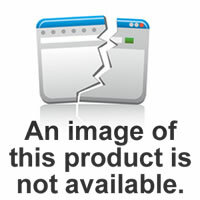 A2 420 x 598 mm drive slowly self adhesive vinyl labels. 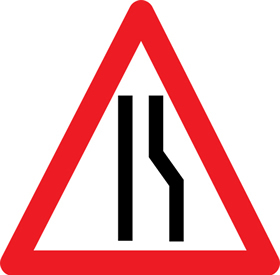 UK mandatory signs - A2 drive slowly self adhesive vinyl labels. 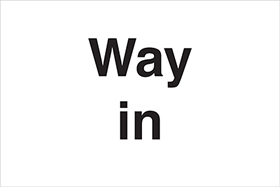 A2 420 x 598 mm drive slowly 1.2 mm rigid plastic signs. 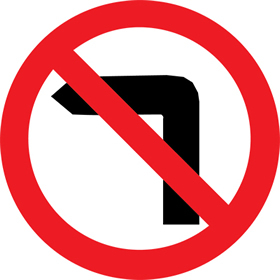 UK mandatory signs - A2 drive slowly 1.2 mm rigid plastic signs. 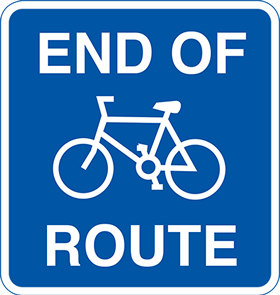 600 x 450 mm drive slowly 1.2 mm rigid plastic signs. 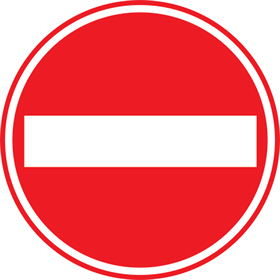 UK mandatory signs - 600 x 450 mm drive slowly 1.2 mm rigid plastic signs. 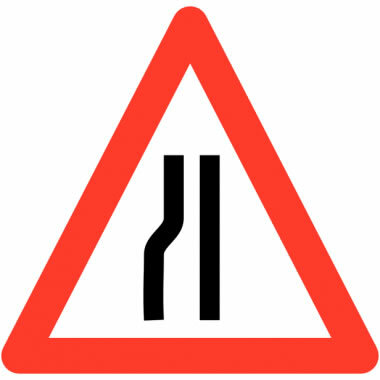 A1 drive slowly self adhesive vinyl labels. 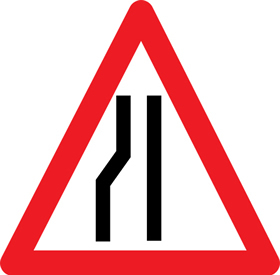 UK mandatory signs - A1 drive slowly self adhesive vinyl labels. 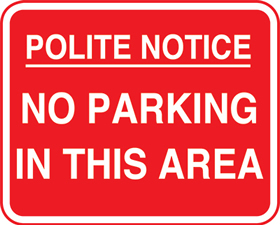 350 x 250 mm drive slowly 1.2 mm rigid plastic signs with s/a backing. 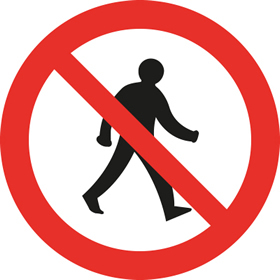 UK hazard signs - 350 x 250 mm drive slowly 1.2 mm rigid plastic signs with self adhesive backing. 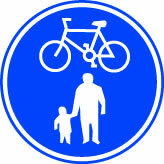 400 x 300 mm drive slowly 1.2 mm rigid plastic signs with s/a backing. 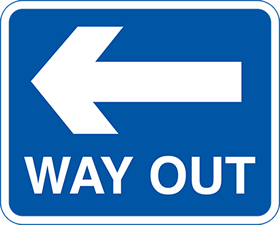 UK mandatory signs - 400 x 300 mm drive slowly 1.2 mm rigid plastic signs with self adhesive backing. 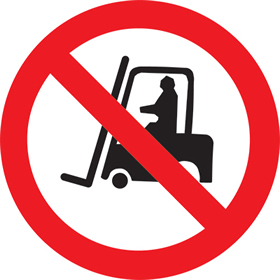 Multi pack safety signs & labels - A3 drive slowly self adhesive vinyl labels 6 pack. 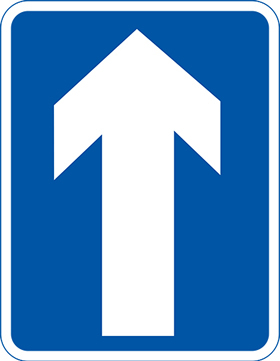 A1 drive slowly 1.2 mm rigid plastic signs. 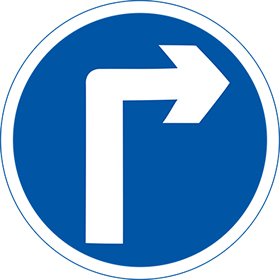 UK mandatory signs - A1 drive slowly 1.2 mm rigid plastic signs. 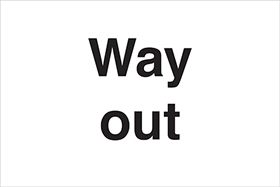 Multi pack safety signs & labels - A4 drive slowly self adhesive vinyl labels 6 pack. 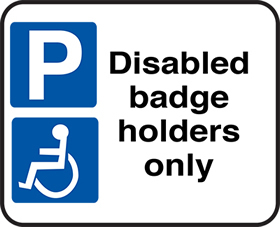 A3 drive slowly 1.2 mm rigid plastic signs with s/a backing. 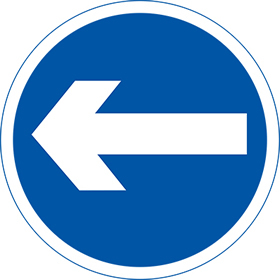 UK mandatory signs - A3 drive slowly 1.2 mm rigid plastic signs with self adhesive backing. 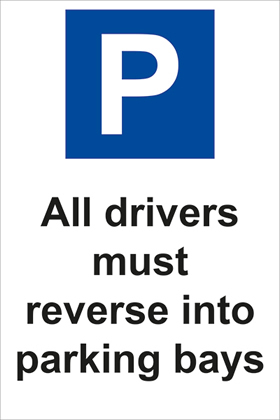 A2 420 x 598 mm drive slowly 1.2 mm rigid plastic signs with s/a backing. 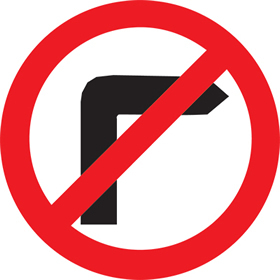 UK mandatory signs - A2 drive slowly 1.2 mm rigid plastic signs with self adhesive backing. 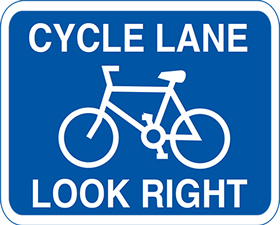 600 x 450 mm drive slowly 1.2 mm rigid plastic signs with s/a backing. 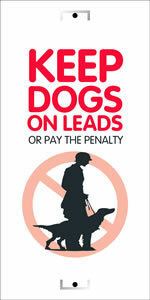 UK mandatory signs - 600 x 450 mm drive slowly 1.2 mm rigid plastic signs with self adhesive backing. 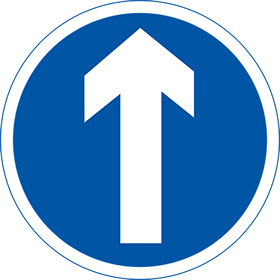 A1 drive slowly 1.2 mm rigid plastic signs with s/a backing. 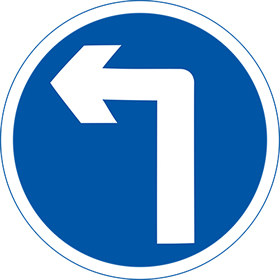 UK mandatory signs - A1 drive slowly 1.2 mm rigid plastic signs with self adhesive backing. 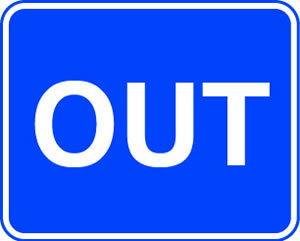 Multi pack safety signs & labels - A4 drive slowly 1.2 mm rigid plastic signs with self adhesive backing labels 6 pack. 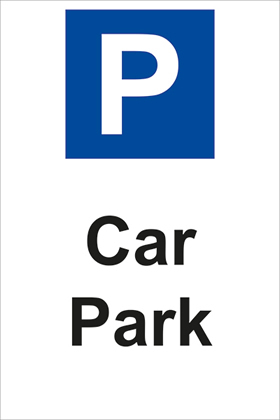 A4 drive slowly 1.2 mm rigid plastic signs with s/a backing. 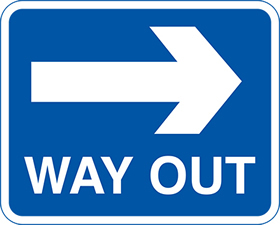 UK mandatory signs - A4 drive slowly 1.2 mm rigid plastic signs with self adhesive backing. 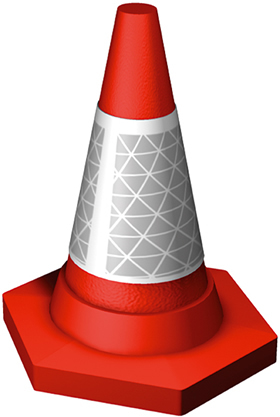 A5 Caution speed ramps drive slowly self adhesive vinyl labels. 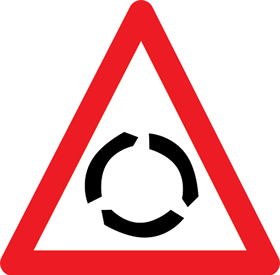 UK hazard signs - A5 caution speed ramps drive slowly self adhesive vinyl labels. 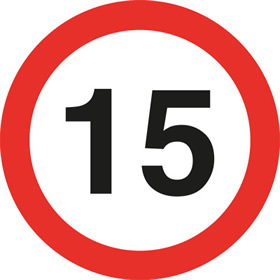 A5 Caution speed ramps drive slowly 1.2 mm rigid plastic signs. 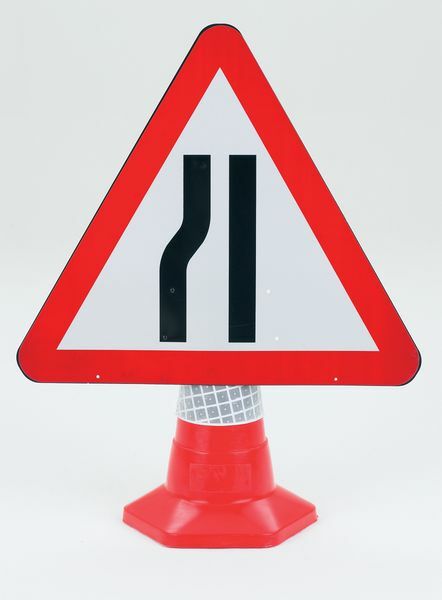 UK hazard signs - A5 caution speed ramps drive slowly 1.2 mm rigid plastic signs. 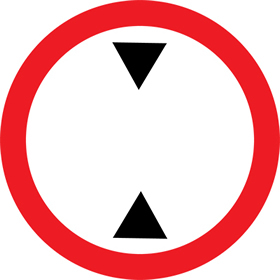 A4 Caution speed ramps drive slowly self adhesive vinyl labels. 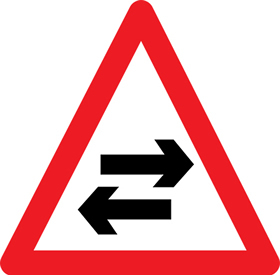 UK hazard signs - A4 caution speed ramps drive slowly self adhesive vinyl labels. 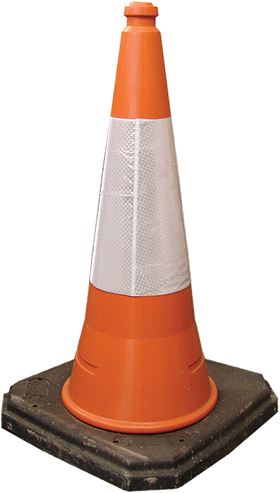 A3 Caution speed ramps drive slowly self adhesive vinyl labels. 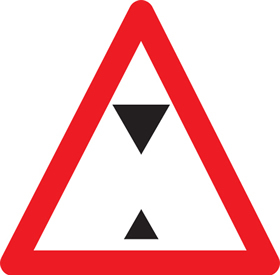 UK hazard signs - A3 caution speed ramps drive slowly self adhesive vinyl labels. 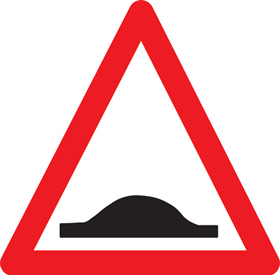 300 x 500 mm Caution speed ramps drive slowly self adhesive vinyl labels. 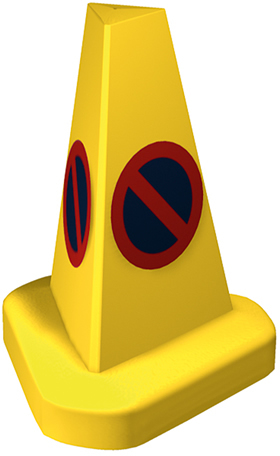 UK hazard signs - 300 x 500 mm caution speed ramps drive slowly self adhesive vinyl labels. 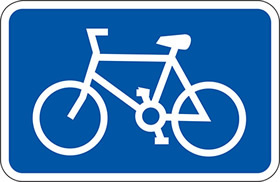 A4 Caution speed ramps drive slowly 1.2 mm rigid plastic signs. 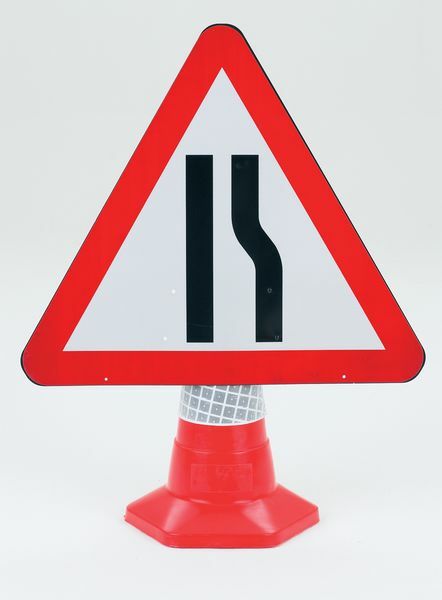 UK hazard signs - A4 caution speed ramps drive slowly 1.2 mm rigid plastic signs. 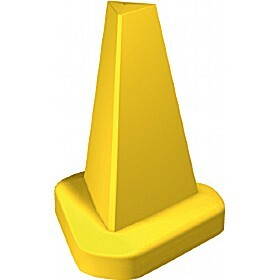 300 x 500 mm Caution speed ramps drive slowly 1.2 mm rigid plastic signs. 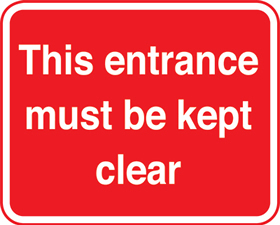 UK hazard signs - 300 x 500 mm caution speed ramps drive slowly 1.2 mm rigid plastic signs. 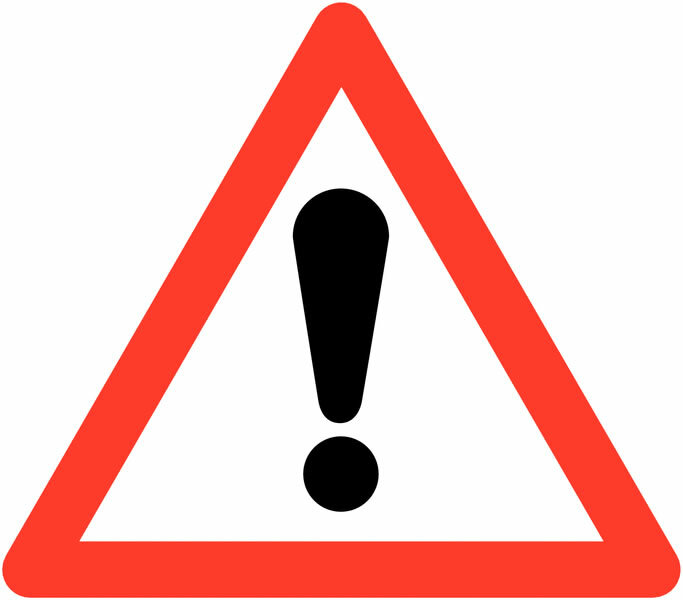 450 x 600 mm Caution speed ramps drive slowly self adhesive vinyl labels. 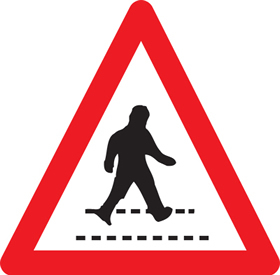 UK hazard signs - 450 x 600 mm caution speed ramps drive slowly self adhesive vinyl labels. 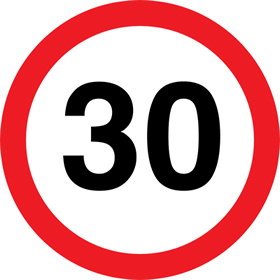 A3 Caution speed ramps drive slowly 1.2 mm rigid plastic signs. 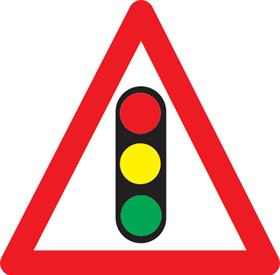 UK hazard signs - A3 caution speed ramps drive slowly 1.2 mm rigid plastic signs. 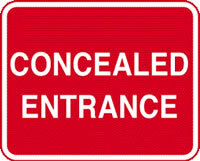 A5 Caution speed ramps drive slowly 1.2 mm rigid plastic signs with s/a backing. 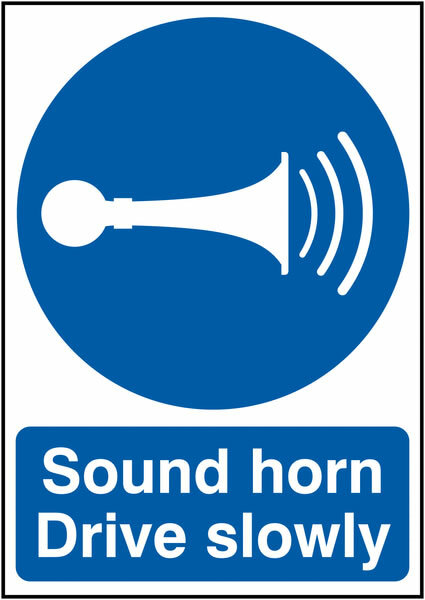 UK hazard signs - A5 caution speed ramps drive slowly 1.2 mm rigid plastic signs with self adhesive backing. 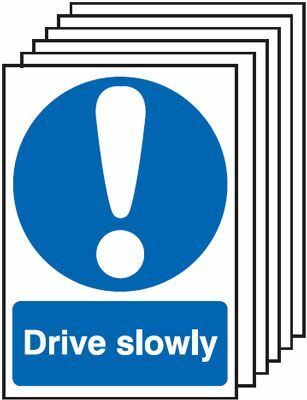 A2 420 x 598 mm Caution speed ramps drive slowly self adhesive vinyl labels. 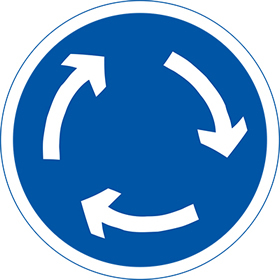 UK hazard signs - A2 caution speed ramps drive slowly self adhesive vinyl labels. 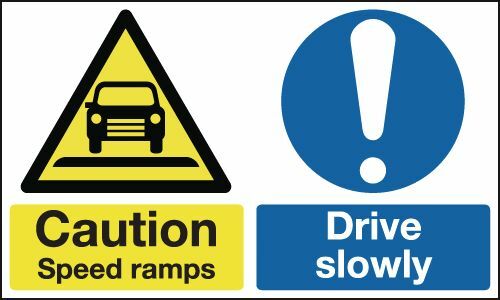 A2 420 x 598 mm Caution speed ramps drive slowly 1.2 mm rigid plastic signs. 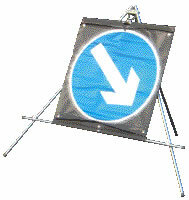 UK hazard signs - A2 caution speed ramps drive slowly 1.2 mm rigid plastic signs. 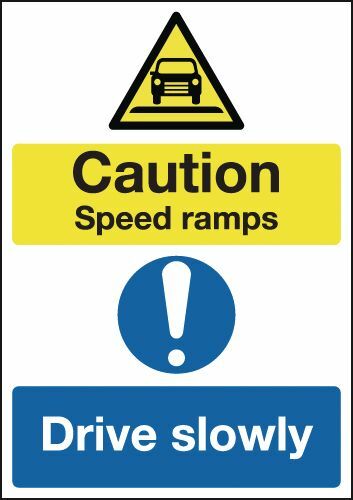 450 x 600 mm Caution speed ramps drive slowly 1.2 mm rigid plastic signs. 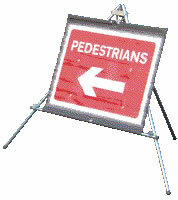 UK hazard signs - 450 x 600 mm caution speed ramps drive slowly 1.2 mm rigid plastic signs. 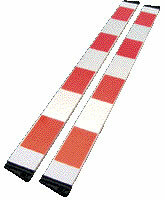 A1 Caution speed ramps drive slowly self adhesive vinyl labels. 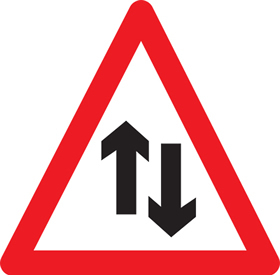 UK hazard signs - A1 caution speed ramps drive slowly self adhesive vinyl labels. 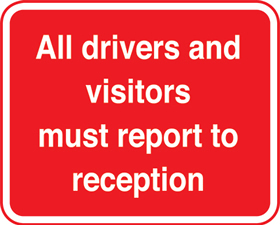 300 x 500 mm Caution speed ramps drive slowly 1.2 mm rigid plastic signs with s/a backing. 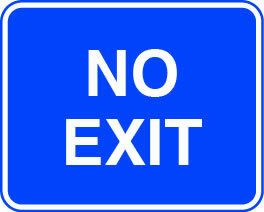 UK hazard signs - 300 x 500 mm caution speed ramps drive slowly 1.2 mm rigid plastic signs with self adhesive backing. 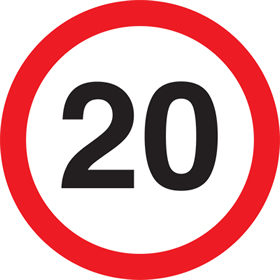 A1 Caution speed ramps drive slowly 1.2 mm rigid plastic signs. 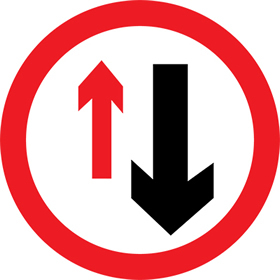 UK hazard signs - A1 caution speed ramps drive slowly 1.2 mm rigid plastic signs. 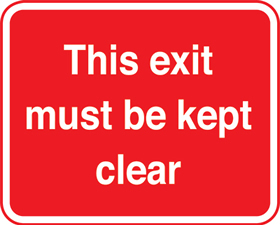 A3 Caution speed ramps drive slowly 1.2 mm rigid plastic signs with s/a backing. 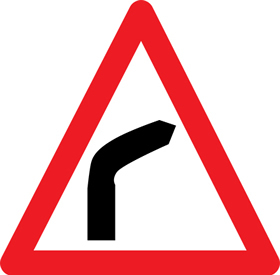 UK hazard signs - A3 caution speed ramps drive slowly 1.2 mm rigid plastic signs with self adhesive backing. 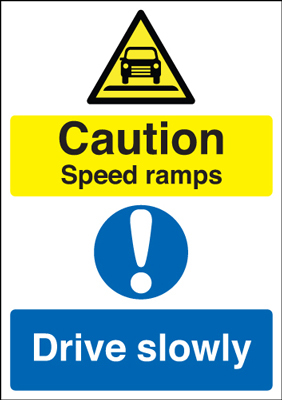 A2 420 x 598 mm Caution speed ramps drive slowly 1.2 mm rigid plastic signs with s/a backing. 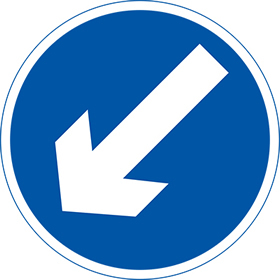 UK hazard signs - A2 caution speed ramps drive slowly 1.2 mm rigid plastic signs with self adhesive backing. 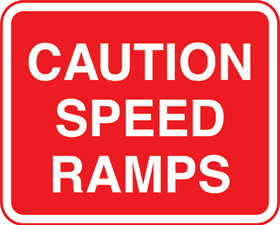 450 x 600 mm Caution speed ramps drive slowly 1.2 mm rigid plastic signs with s/a backing. 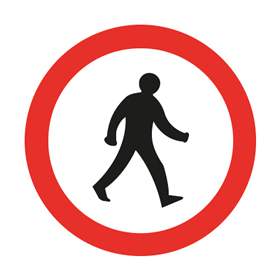 UK hazard signs - 450 x 600 mm caution speed ramps drive slowly 1.2 mm rigid plastic signs with self adhesive backing. 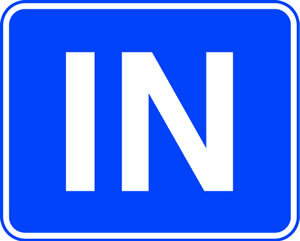 A1 Caution speed ramps drive slowly 1.2 mm rigid plastic signs with s/a backing. 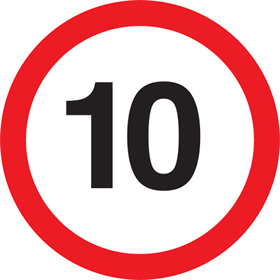 UK hazard signs - A1 caution speed ramps drive slowly 1.2 mm rigid plastic signs with self adhesive backing. 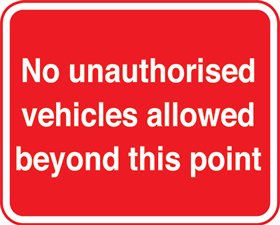 A4 Caution speed ramps drive slowly 1.2 mm rigid plastic signs with s/a backing. 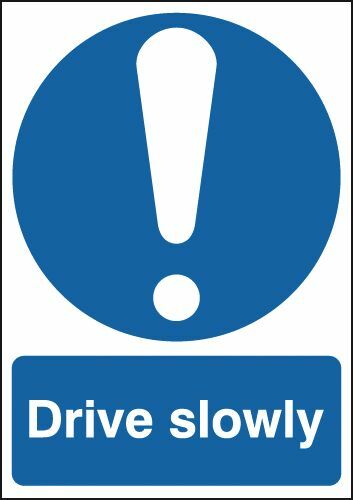 UK hazard signs - A4 caution speed ramps drive slowly 1.2 mm rigid plastic signs with self adhesive backing.